Dentures are artificial teeth set into a framework, which rests on your gums. There are two types of dentures-partial and complete. Partial dentures are meant to replace a few missing teeth and to keep existing teeth from shifting. A complete denture is a full top or bottom row of teeth that can be removable or supported by dental implants. Basically, they are used to replace either a full or partial set of missing teeth. For those missing a few teeth, or an entire row of teeth, dentures are a good option to complete a beautiful smile. Not only do they improve the appearance of your smile, but they also support the structures around the cheeks and lips. They also allow you to chew normally so you do not need to make major changes to your diet. Having dentures fitted means that troublesome teeth are eliminated and replaced with a strong and beautiful alternative. Advances in dental materials and technology have made full dentures and partial dentures more lifelike and more comfortable than ever. They are made from high-quality materials and are a wonderful short-term or long-term solution to missing teeth. When you visit Dr. Jaleel, she will make a model of your mouth, from which your dentures will be made. The plastic framework is customized to fit your mouth and match the appearance of your natural teeth. Other General-dental services we offer. Due to the fact that changes in your mouth occur, a denture will need to be checked and re-fitted periodically – The Canadian Dental Association. 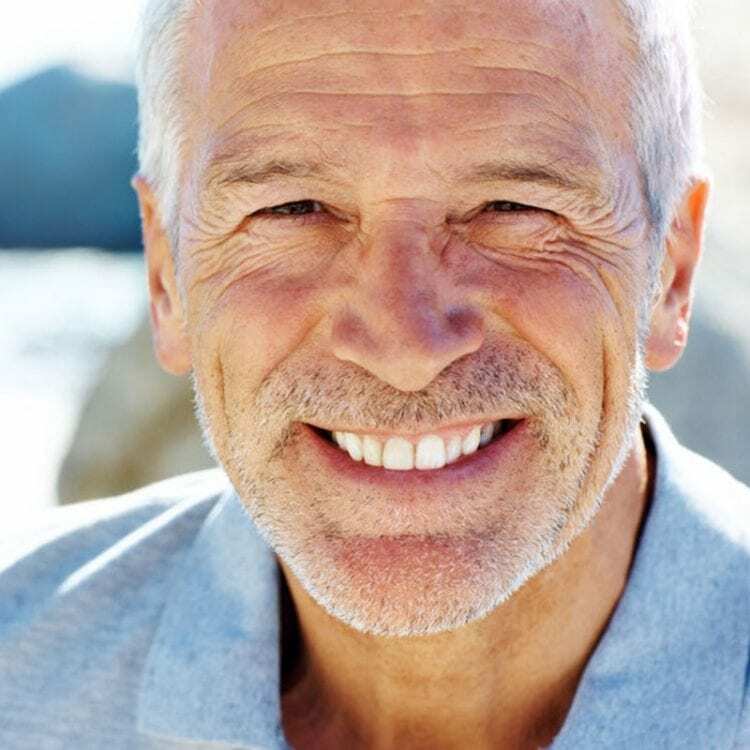 At Fairlawn Dental Centre we offer quality denture services in the Ottawa community for ongoing denture care and denture repair.